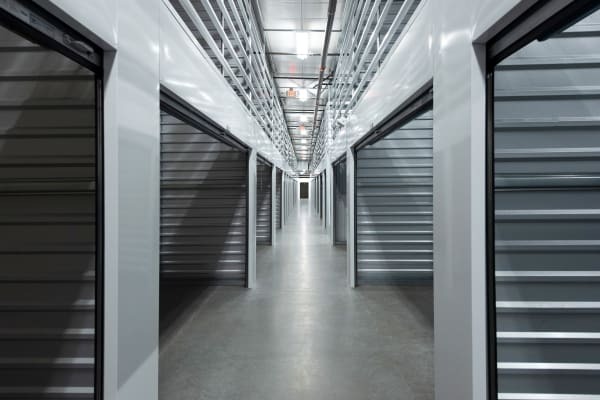 Silverhawk Self Storage has all the modern amenities that Murrieta residents want in a storage facility. Our state-of-the-art facility is designed to keep your treasures safe and secure. We offer numerous security features, such as perimeter walls, computerized gate access, recorded video surveillance and more. We feature a “1st Year Price Guarantee,” which means you can depend on your rent not changing for at least the first 12 months. This is a unique guarantee in the self-storage industry and it shows that we care about our relationships with our customers. We provide our customers a FREE truck and driver* to move their belongings here. We also offer a military, senior, Certified First Responders, student and business discount.